Candy Canes! Jelly Beans! Comfort and Joy! “The Songs The Season Brings: Vol. 2” is a collection of classic and original Christmas songs to help celebrate the holiday season - again! 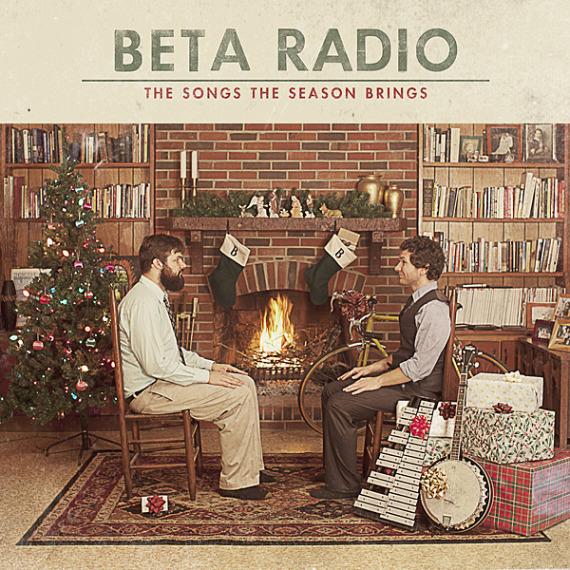 This second holiday installment from Beta Radio was recorded at home, in churches and in studios in the fall of 2012. We hope these songs fill your head and warm your heart as you wait for Christmas! (Or for the Mayan apocalypse, in case the 25th never comes - oh my)! And just like last year, we hope these songs are a joy to you, and will keep you company this season as you're cleaning bathrooms, balancing your check book, strategizing over how best to return those pleated Dockers your mom’s half sister gave you that everyone knows you’re waaay to cool to be wearing, blowing up air mattresses, cooking, laughing, buying AAA batteries for your newest thing, potty training, crying, folding up air mattresses - and everything else the season may bring! Released 23 November 2012 BENJAMIN MABRY sings, plays the guitar, glockenspiel and sleigh bells on this recording. BRENT HOLLOMAN plays the guitar, banjo, bass, piano and sings. AMANDA HOLLOMAN sings and plays piano. THEO MILOJEVICH plays drums. ED SUMPTER plays the double bass. MAURA KROPKE plays the violin. Songs 2 and 3 were produced and engineered by WORTH WEAVER at RED ROOM RECORDING. 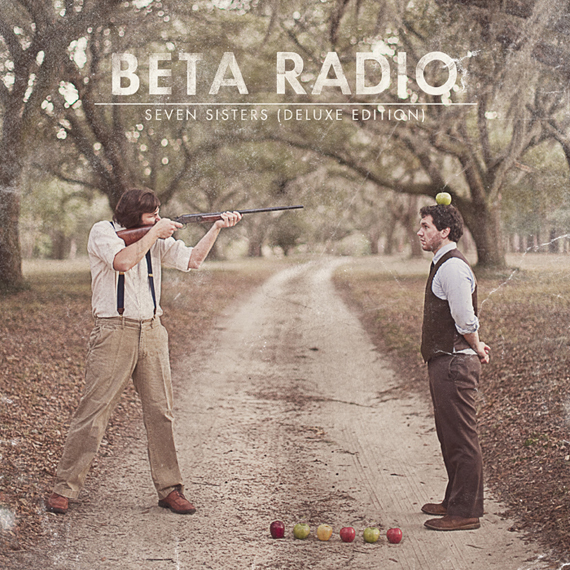 Song 1 was produced and engineered by BETA RADIO at HOME. “Winter Eclipse” was written in the fall of 2012. The other two were probably written like a bazillion years ago. All songs mixed and mastered by JOHN HARRELL. Buy the physical disk at one of these stores.